What Are The Key Differences In Ferox And Vera? 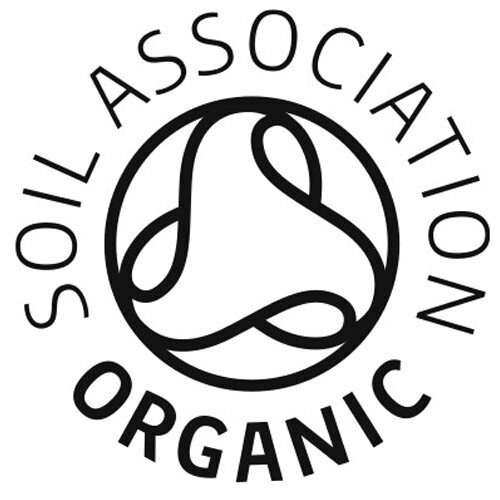 Most, if not all Aloe Vera producers filter or chemically neutralise their product to remove the `aloin` content which originates from the leaf of the plant. The Aloe Vera pulp, (the middle white part of the plant), is very soft. The aloin from the outer leaves of the plant penetrates into the white pulp. As Ferox is physically a much stronger plant the middle of the plant is equally robust and does not allow any aloin to enter. This is the reason Ferox does not need to be filtered. Adults intake: 2 tablespoons, pure or blended with fruit juice. To be consumed preferably before meals. Unopened - keep in a cool dark place, away from direct sunlight. Once opened - Keep refrigerated and consume within 6 weeks. Below are reviews of KIKI Health Organic Aloe Ferox Fresh Juice - 500ml by bodykind customers. If you have tried this product we'd love to hear what you think so please leave a review. Excellent juice, will be re-ordering. Extremely high source of calcium, the highest I could find and all natural so a bonus, as synthetic ones just don't work. Have purchased more. Excellent source of calcium, will buy again. 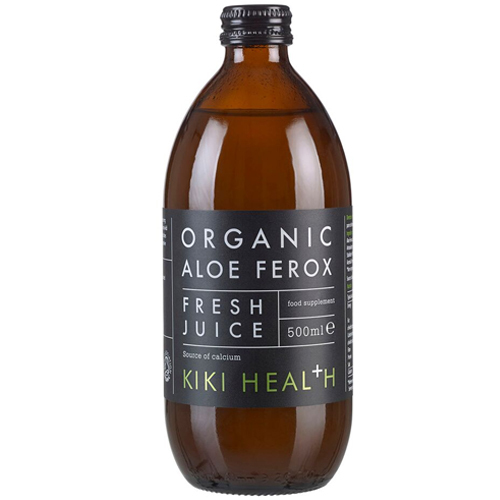 KIKI Health Organic Aloe Ferox Fresh Juice contains only pure and unfiltered aloe ferox. It comes from the last wild Aloe variety that grows in the natural and wild environment of the untamed Cape region in South Africa.